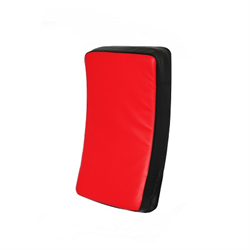 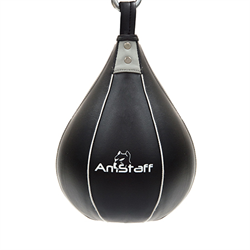 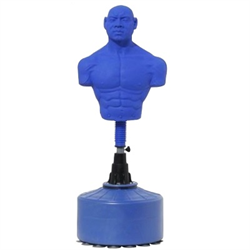 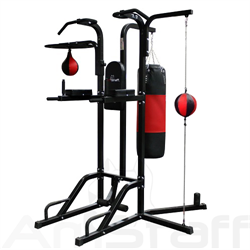 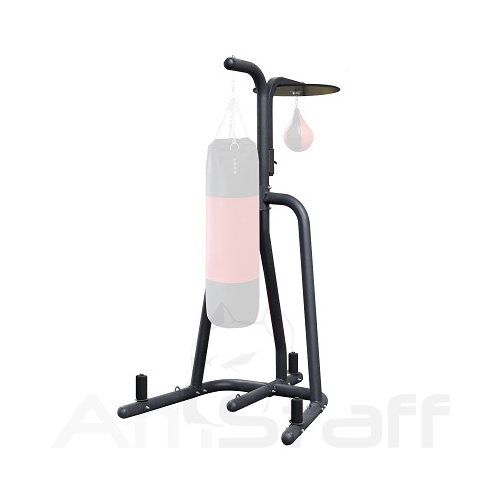 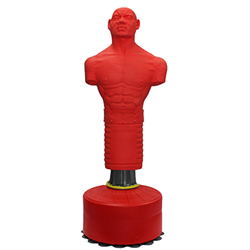 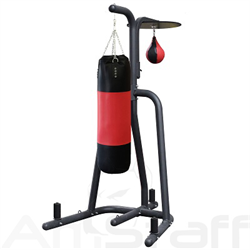 The AmStaff Heavy Bag/Speed Bag Stand is constructed of 3'' tubular steel with weight pegs on each leg and a wooden platform with steel swivel. 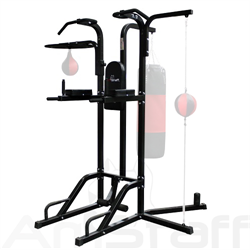 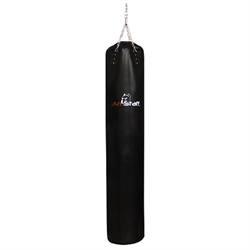 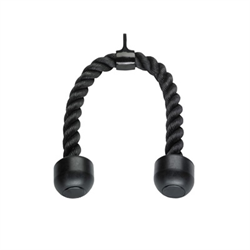 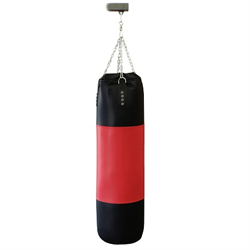 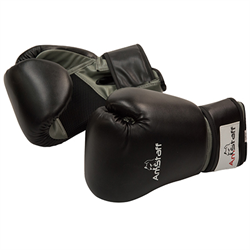 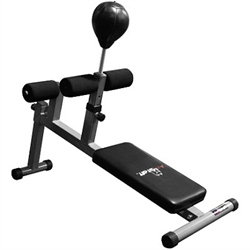 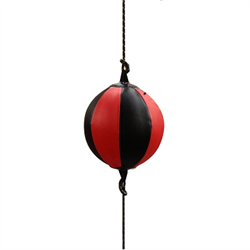 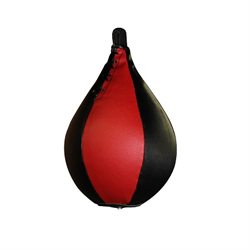 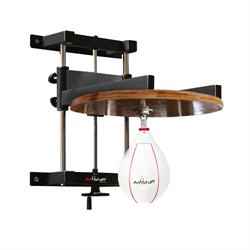 There is a handle on the adjustable speed bag platform for 8 easy adjustments. 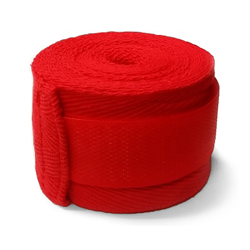 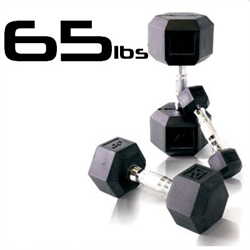 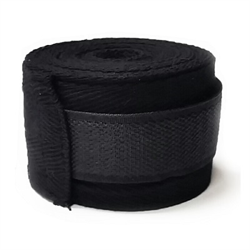 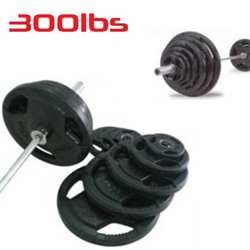 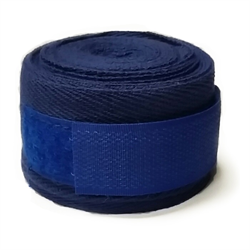 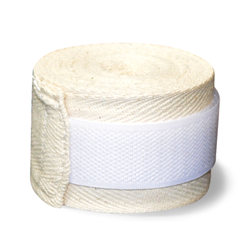 300lbs Rubber Grip Olympic Weight Set Plates 2"